Plug Out The Machines & Heart's Gold were recorded and produced in New York City. In the first few months of being in New York City, Hameer had won a competition organized by Recording Artists Development (RAD) and had followed to join in their Summer Recording Workshop. Plug Out The Machines & Heart's Gold were the result of that intensive 2-month workshop. Earlier in 2017, Hameer had also recorded Deaf Ears with cello player extraordinaire Florian Antier (France). The song was then produced by Ashwin Gobinath (Kuala Lumpur), mixed by Alvin Wee @ Amplitone Productions (Los Angeles), and mastered by Phil Carroll (New York City). A US Tour (East Coast) was also done to promote the EP at the end of 2017 with shows throughout Manhattan (NY), Long Island (NY), Brooklyn (NY), Harlem (NY) & Boston (MA). In early 2018, Hameer and his band had continued their tour to MALAYSIA to promote the "Plug Out The Machines" EP. They had performed in Kuala Lumpur (KUL), Johor Bahru (JHR), Kuching (SWK), and George Town (PNG). Hameer's immediate plans involve releasing a new music video for his song Deaf Ears, featuring theatrical "wayang kulit" or Southeast-Asian shadow puppetry elements. This release will be flanked by a solo tour around Cambodia. 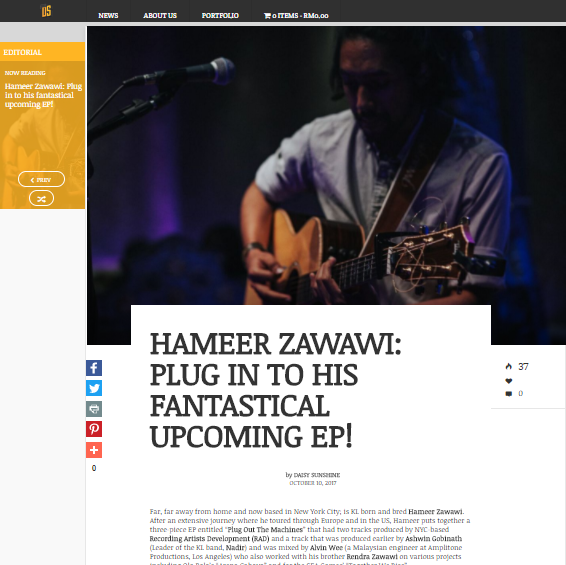 HAMEER ZAWAWI: PLUG IN TO HIS FANTASTICAL UPCOMING EP! Far, far away from home and now based in New York City; is KL born and bred Hameer Zawawi. 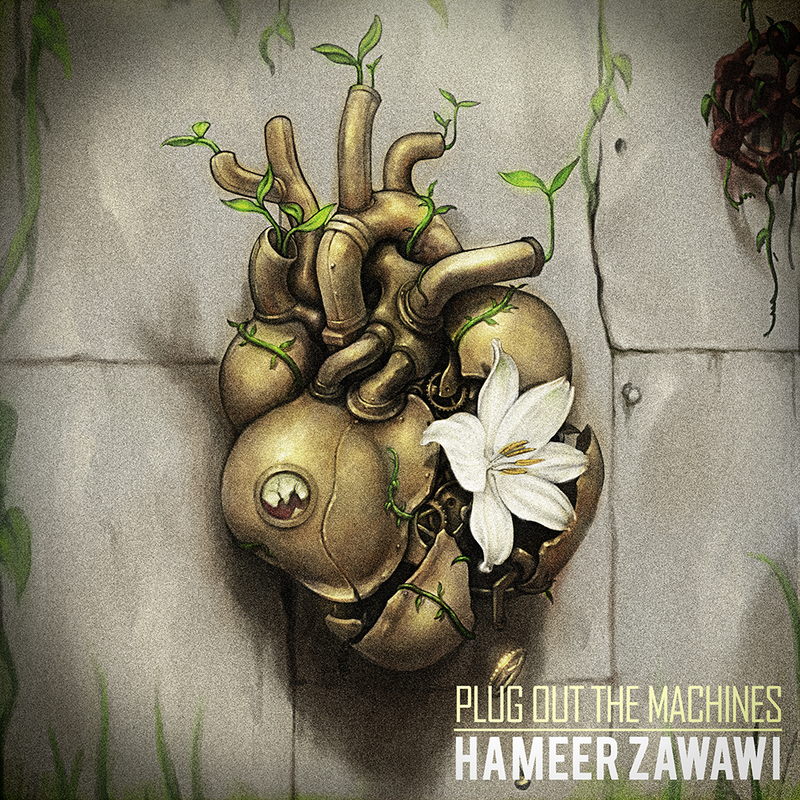 After an extensive journey where he toured through Europe and in the US, Hameer puts together a three-piece EP entitled “Plug Out The Machines” that had two tracks..